In addition to holding a North Carolina Real Estate Broker License, I also hold a North Carolina Appraisal License. Over 25 years experience in Toronto, New York, and North Carolina markets. 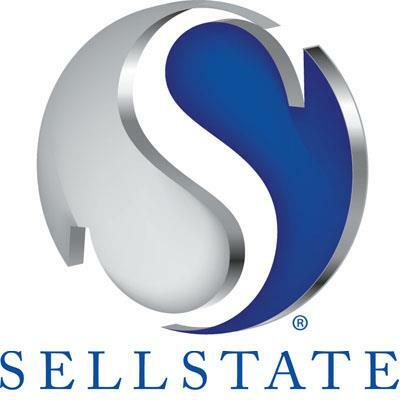 As a resident and premier real estate agent in Mooresville, I'm here to provide you with all the resources and information necessary in making the buying and selling of real estate as efficient and painless as possible. I work with buyers and sellers in Mooresville, Cornelius, Huntersville, Davidson, Denver and the surrounding areas of Lake Norman and have extensive training in the latest real estate marking strategies and trends. Contact me so I can provide you with the latest real estate information in your community and answer and questions you may have. Thank you and I look forward to assisting in any real estate needs!